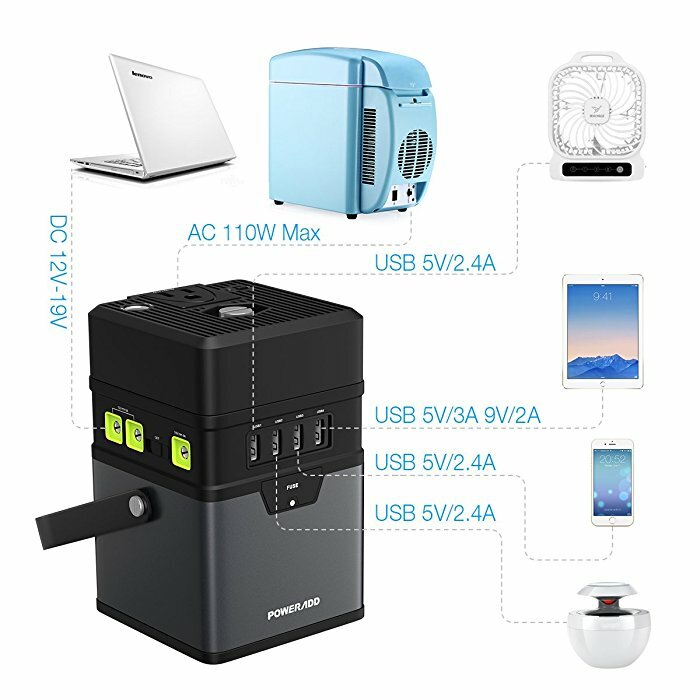 Powerful Power Source, 182Wh/50000mAh Portable Generator, Upgraded Power Inverter for smartphones, tablets, laptops. 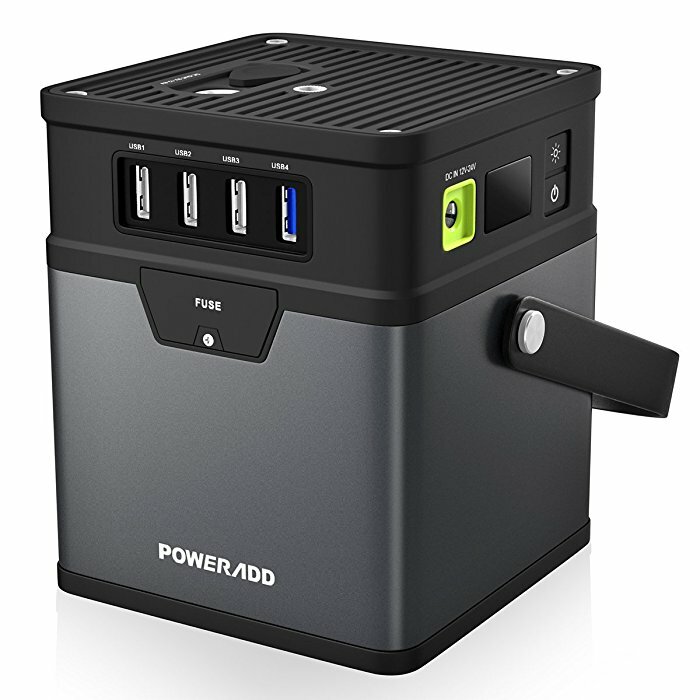 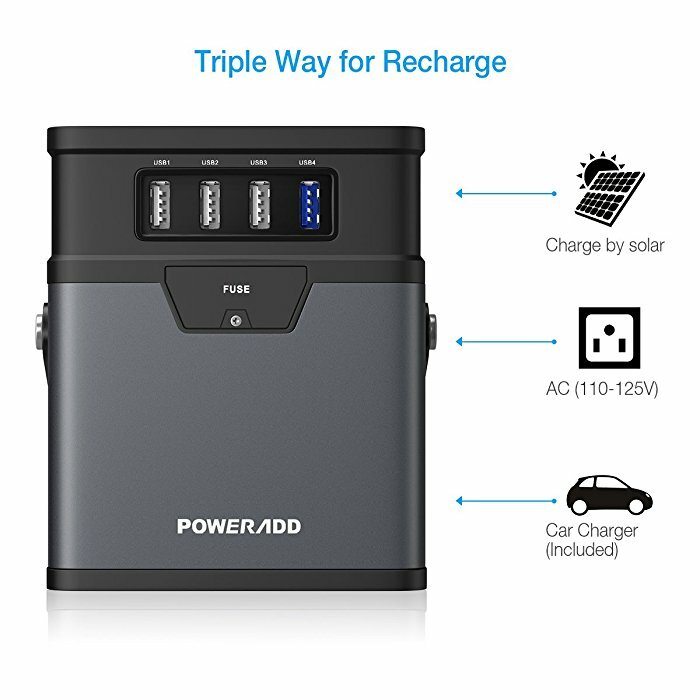 Alternate Power Supply: Poweradd Power Charger Center serves as a backup power source for outdoor, camping, reading, emergency lightning, field work, SOS light etc, perfect for phones, laptops, TVs and even mini fridges. 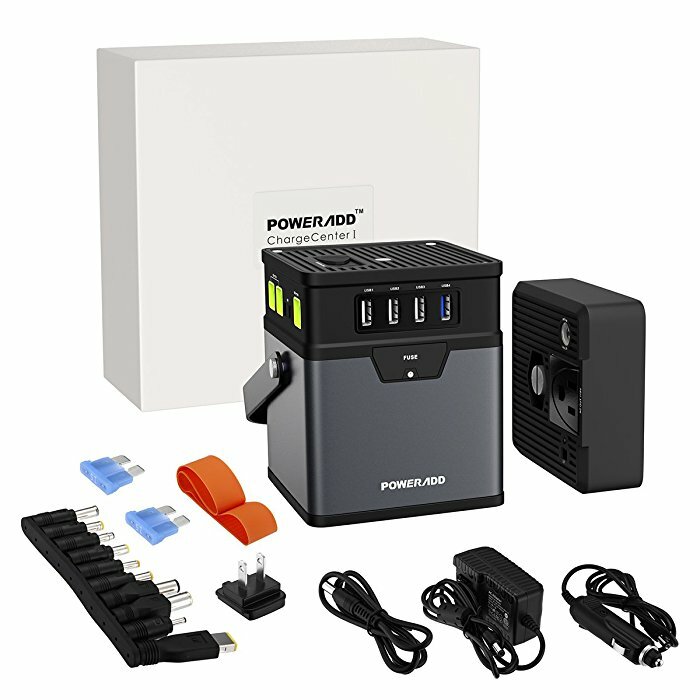 Poweradd ChargerCenter is a perfect power supply unit with a super high capacity 50000mAh and a compact portable size. 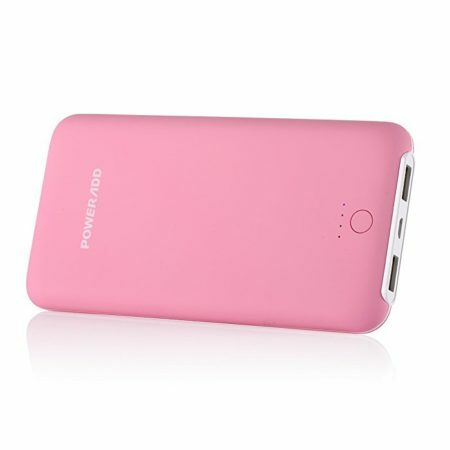 It works perfectly as a multi voltage professional portable charger. 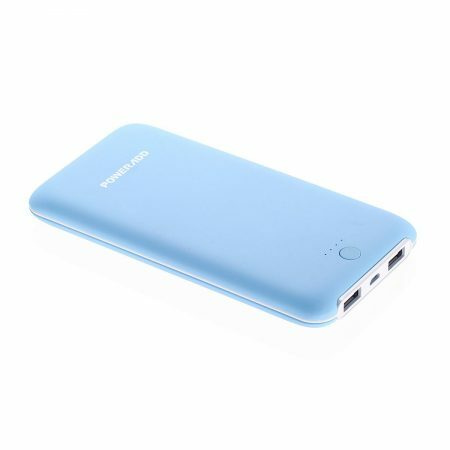 With built-in first-rate Lithium ion battteries, this portable power charger is reliable and safe to use on the go. 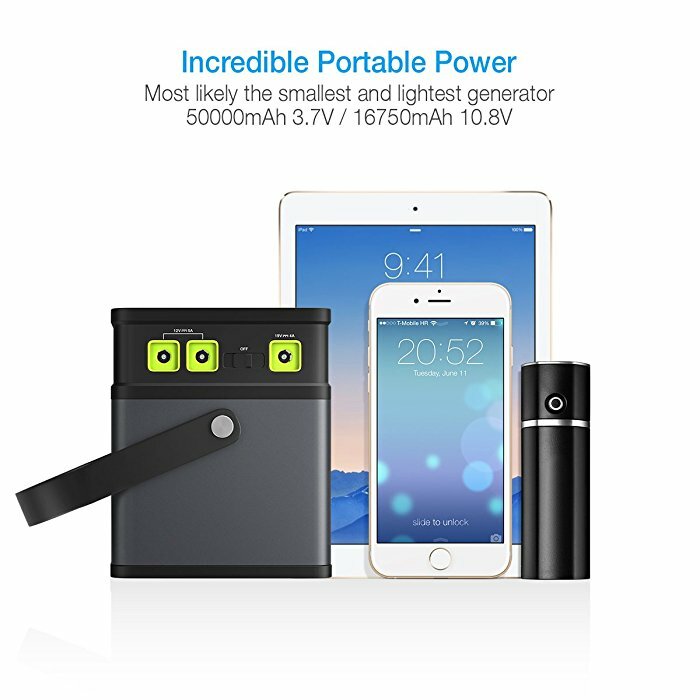 Its powerful power is able to cahrge an iPhone 7 nearly 16 times, an iPad Pro 3 times, a Samsung Galaxy S7 Edge over 8 times. 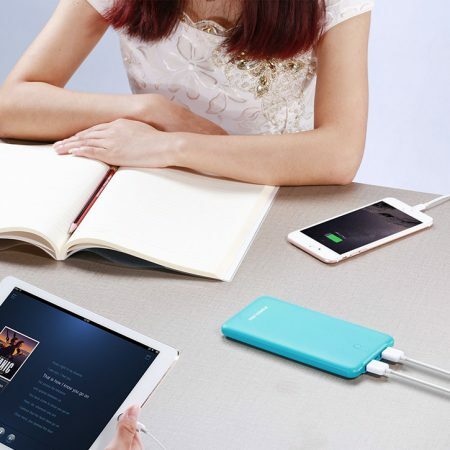 You can also use an USB to Type C cable to connect and charge your New MacBook. 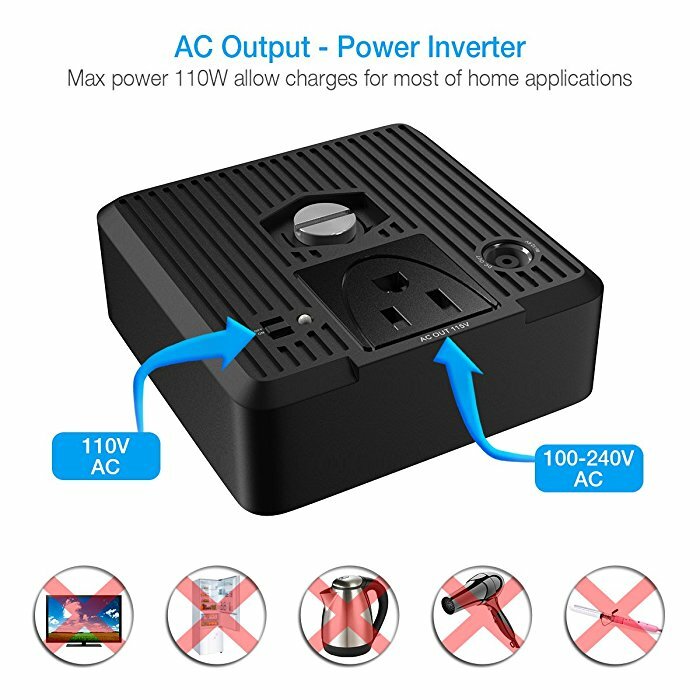 This powerful charger is widely compatible with a great variety of electronic devices, such as smartphones, tablets (Kindle, iPhone, iPad, Samsung Galaxy, HTC, Nokia, Nexus, Motorola, Blackberry etc), GPS, Nintendo Switch NS PSP PS4 Game Controller, Digital Camera, Bluetooth Speaker/Headphones, Mp3 Players etc. 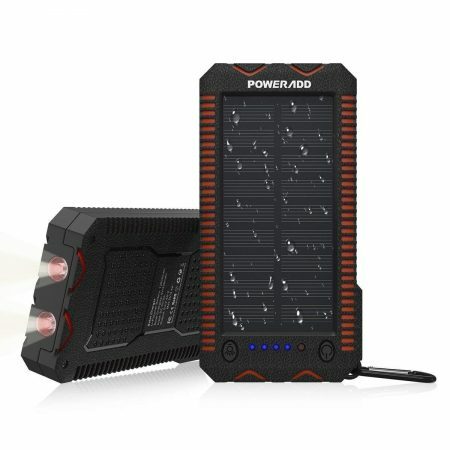 It has 10 different adapter plugs to offer. 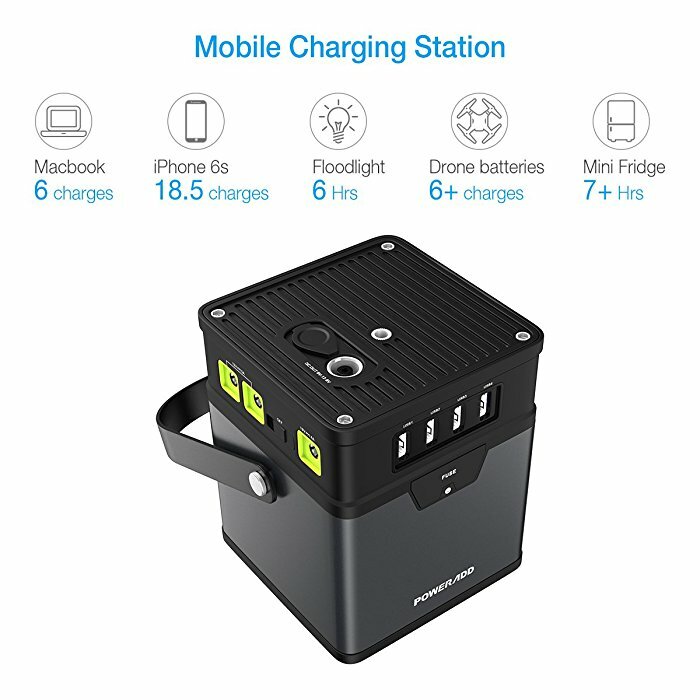 This mobile charging station can cahrge most laptops, notebooks, such as Sony Dell Hp Toshiba Samsung Lenovo Acer Asus etc. 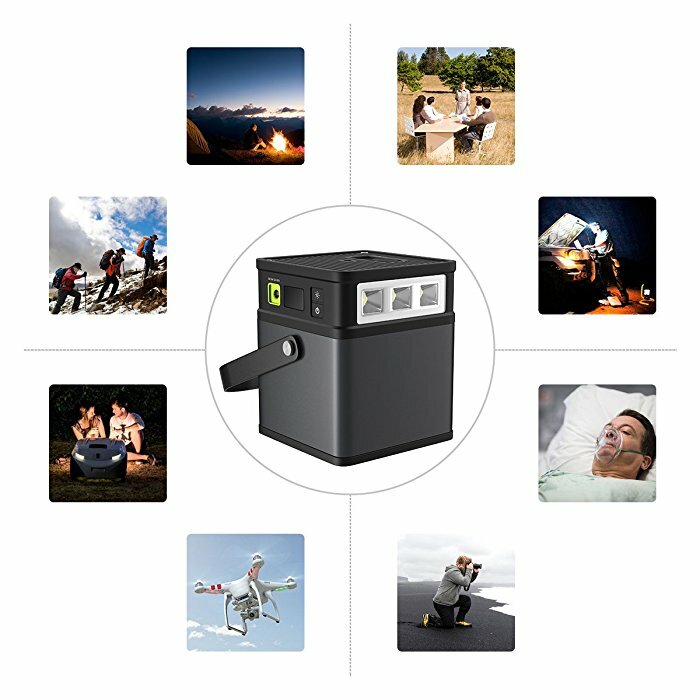 The Battery Mangement System effectively improves battery life and prevents over current & voltage, over heating. 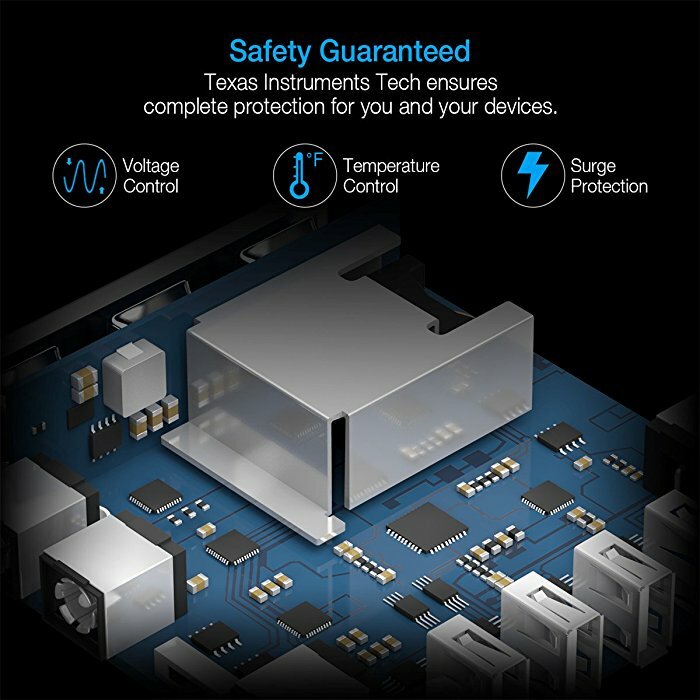 The advanced Texas Instruments (TI) chips ensures full protection for you and your devices.